Tony Stark, a man who became a millionaire with the arms industry, trying to redeem her \"sins\", he becomes the Iron Man armor that dream to fly and fight evil. Get to your pc the most flirty of the Avengers, the ironic Tony Stark. 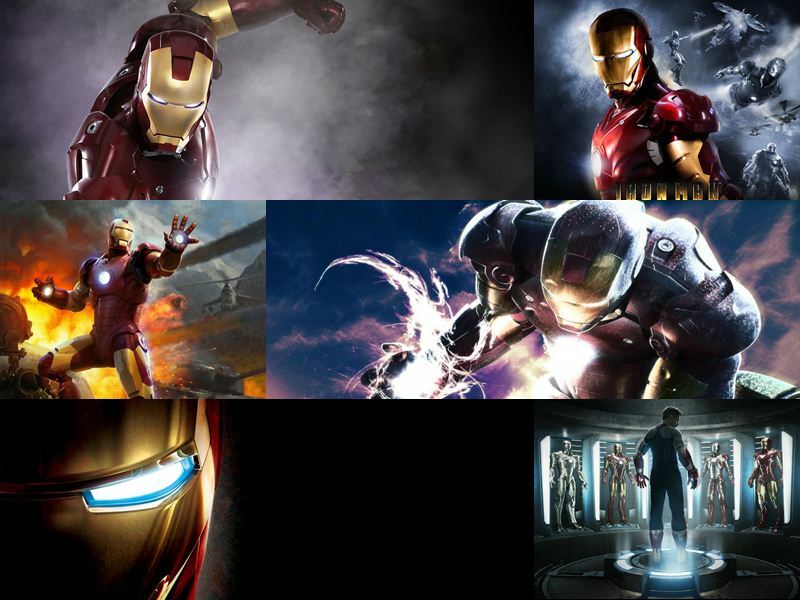 Enjoy over 70 incredible images of your favorite superhero with custom icons. Planetsofts.com didn't scan Iron Man Windows Theme for viruses adware, spyware, or other badware. For safety reasons, we recommend that you always keep an updated antivirus installed on your pc when downloading and installing software from the web.